There is nothing that says more about your commitment to the HR profession, your career, credibility, strategic value, and willingness to step up to the challenges of today’s business and HR environment than becoming certified! HR Cert Prep Pros can help you prepare for and pass your exam. Which HR Certification Is Right for Me? The Human Resource Certification Institute (HRCI) was established in 1976 as an independent non-profit organization dedicated exclusively to developing and maintaining the comprehensive and evolving Body of Knowledge (BoK) for the HR profession; developing and administering certification exams; establishing recertification criteria; and administering the recertification of HR professionals holding HRCI certifications. 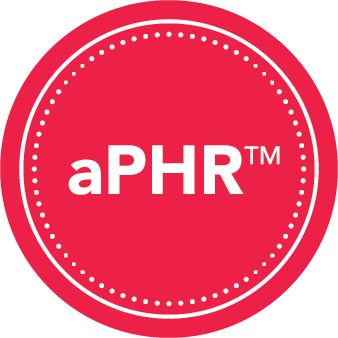 More than 500,000 HR professionals worldwide have earned HRCI’s fully NCCA-accredited certifications, which include the aPHR, aPHRi, PHR, PHRi, PHRca, GPHR, SPHR, and SPHRi. HRCI’s Associate Professional in Human Resources™ (aPHR™) is the perfect certification to provide you with the knowledge and confidence to fast-track your career growth or launch into the HR profession. To be eligible for the aPHR, you must have a high school diploma or global equivalent; no HR experience is required. Catapult your career with this knowledge-based credential! The PHR certification is for HR professionals with experience planning and implementing HR programs and policies. The PHR demonstrates your mastery of the technical and operational aspects of HR management, including U.S. laws and regulations. 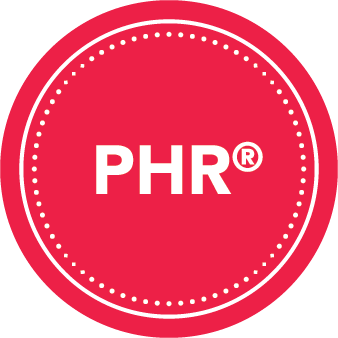 The PHR is the must-have credential for HR professionals in operational roles! The SPHR demonstrates your mastery of the strategic and policy-making aspects of HR management. Organizations seek out SPHR professionals for their proven accountability for HR department goals, breadth and depth of knowledge in all HR disciplines, and understanding business issues beyond the HR function. The SPHR is the highest level, most respected, and most highly rewarded certification in the HR profession! In 2014, SHRM (the Society for Human Resource Management) rolled out its two behavioral competency-based certifications to test HR professionals on behavioral competencies required to effectively apply knowledge in the modern workplace in support of organizational goals. The SHRM Body of Competency and Knowledge (SHRM BoCK™) is the foundation for these certifications. The SHRM BoCK organizes eight behavioral competencies into three clusters: Leadership (Leadership & Navigation, Ethical Practice), Interpersonal (Relationship Management, Communication, Global & Cultural Effectiveness), and Business (Business Acumen, Consultation, Critical Evaluation). In addition, there are 15 HR knowledge areas that are critical to the success of any HR professional. The SHRM Certified Professional (SHRM-CP) is geared towards early- and mid-career professionals. Business leaders expect that HR professionals will demonstrate, in addition to a thorough knowledge of HR concepts and requirements, the behavioral competencies required to effectively apply knowledge in the modern workplace in support of organizational goals. The SHRM Senior Certified Professional (SHRM-SCP) is geared towards senior-level practitioners.